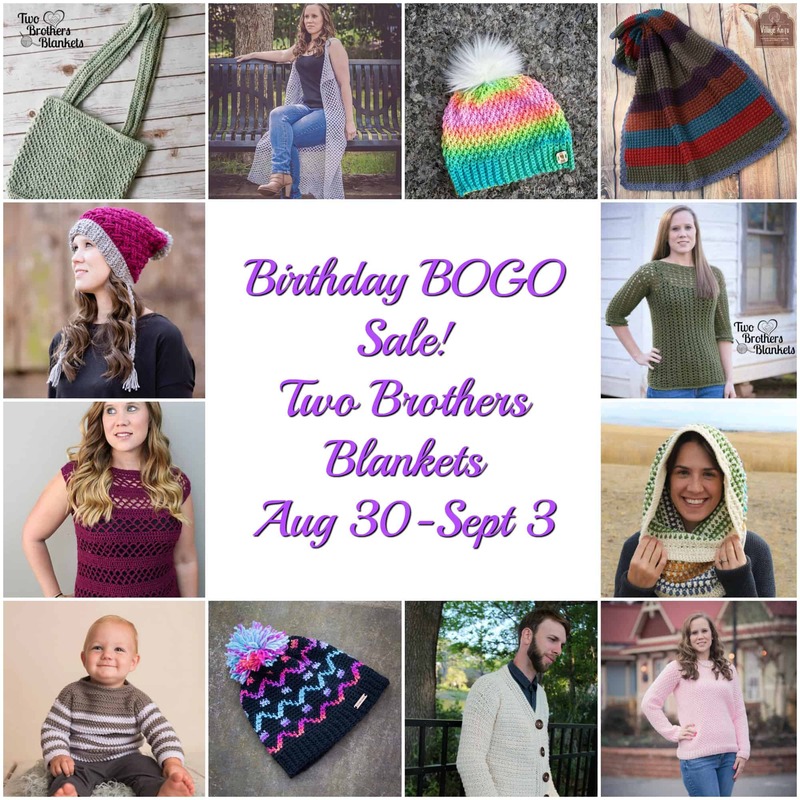 Two Brothers Blankets - Page 5 of 10 - Modern, Stylish, and Simple Crochet Patterns! 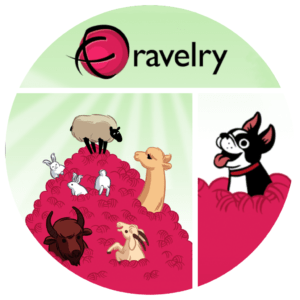 Ashley Leither is a fellow crochet pattern designer who has some of the most amazing and adorable crochet patterns! But there’s more to her brand than just patterns! 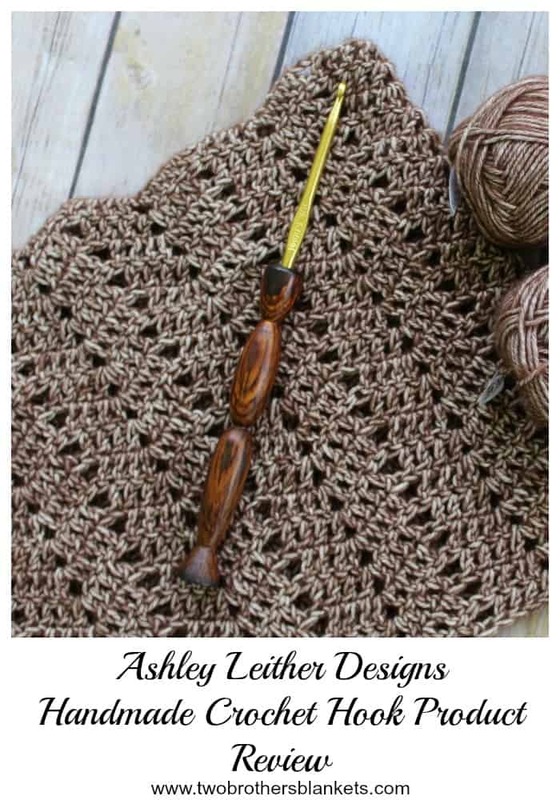 Introducing the Ashley Leither Designs Crochet Hooks! These crochet hooks are gorgeous, handmade wooden hooks made by Ashley’s husband! Ashley sent me a handmade crochet hook to try out myself. I was able to choose between a Boye or Bates crochet hook and I was able to choose the handle I wanted attached to it. I chose the Bolivian Rosewood handle with a Boye hook size H (5.0mm). Once I received the handle I was instantly impressed. I think I expected it to be really heavy, but it isn’t. It’s super smooth and long, which I really like because I’m not a fan of short crochet hooks. The actual hook sticks out pretty far from the handle too, which is great. For the longest time I used Hobby Lobby’s Yarnology hooks for that reason. I just like the way my stitches flow on the longer style crochet hooks. So I was very excited to use this handmade hook! Now, let’s talk about price. The Ashley Leither Designs crochet hooks range in price from $13-$16. I would consider that very affordable for a handmade crochet hook! I’ve seen other handmade hooks for double that price that weren’t as pretty or as easy to use! Honestly though, I would pay even more for Ashley’s crochet hooks because they are that great! I’ve been using Ashley Leither Designs crochet hooks for over a month now and I’m still very impressed with them. 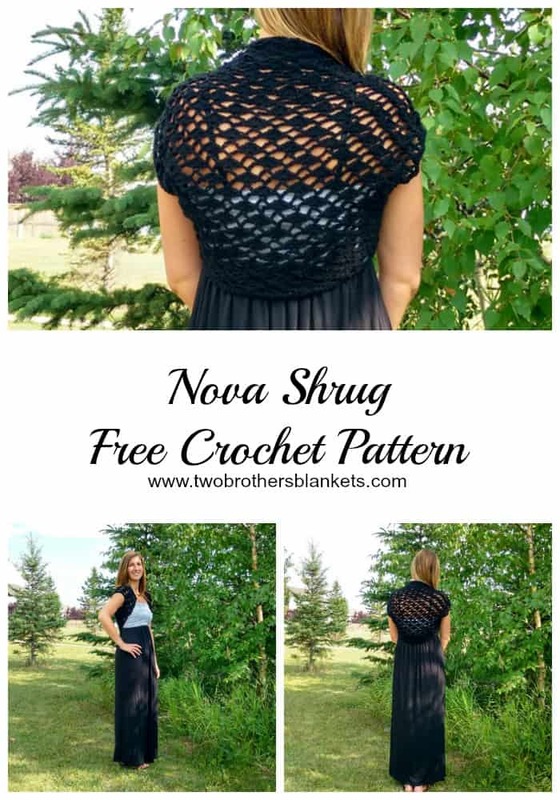 They are very easy to crochet with and still look brand new! And I have done a lot of crocheting in the past month! Overall, I would recommend these crochet hooks to all of my crocheting friends! You’ll automatically get 15% off any crochet hooks you add to your cart or you can visit her SITE and use coupon code TWOBROTHERS15 at checkout! Enjoy! Subscribe to this blog via email to never miss a sale or new release! Just scroll down to the bottom of this page and insert your email to the form! Read my other collaborations and product reviews HERE! 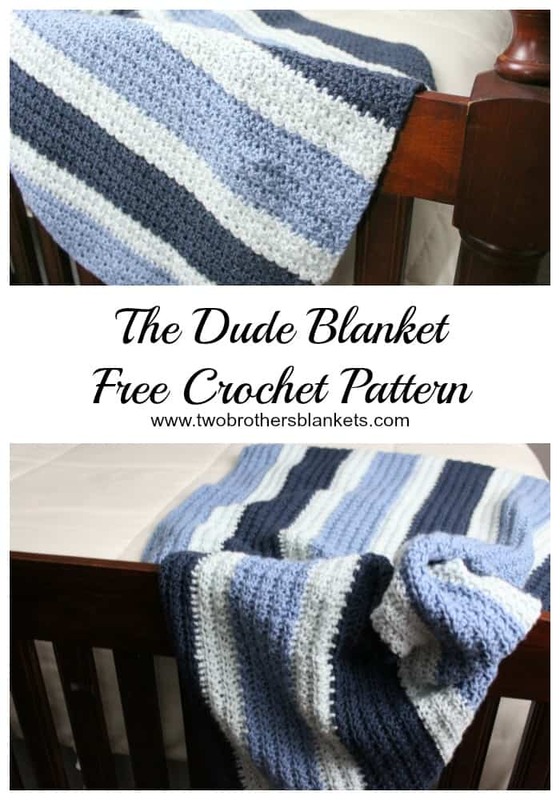 When I started the Dude Collection I knew I wanted to include a blanket. The Dude Blanket is simple, durable, and not too frilly, just like most guys like things. I used Hobby Lobby’s I Love This Yarn, but any soft worsted weight yarn will be great for this project! This is one of those projects that is mindless and easy to work on when watching TV or chatting with friends. You and the special “dude” in your life will love it! 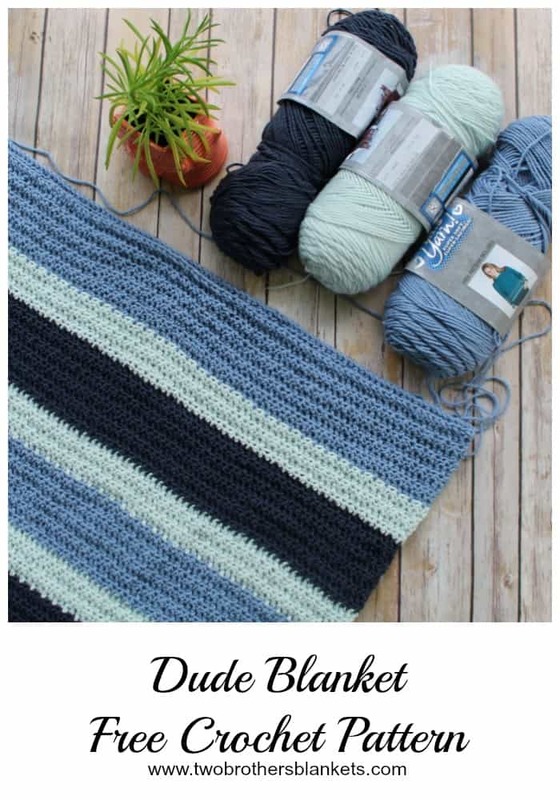 The Dude Blanket can be made in any color combination you like or make it solid! You can also change the size of the blanket by working in multiples of 2+1. Color changes in sample are: 10 rows with first color, 5 rows with second color, 10 rows with third color, 5 rows with second color, and repeat. Change the size of the blanket by working your starting chain in a multiple of 2+1. Rows 3- 180: repeat row 2. 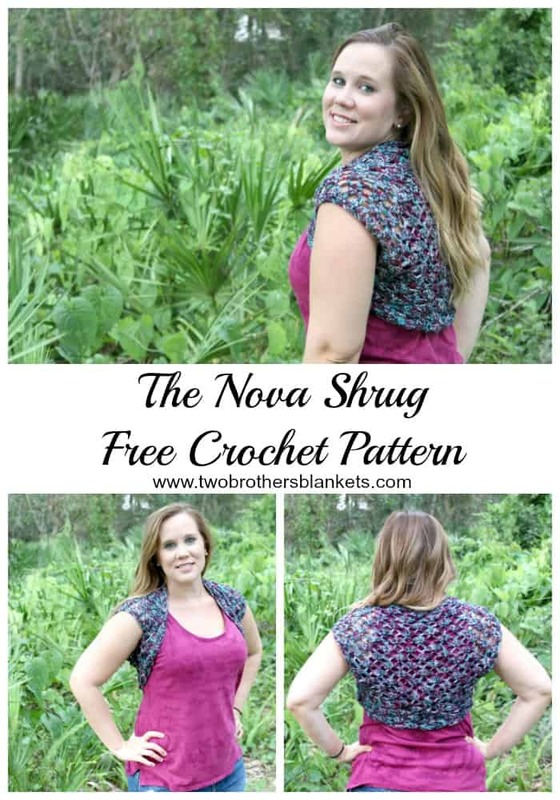 Subscribe to my blog via email to never miss a free pattern or giveaway! 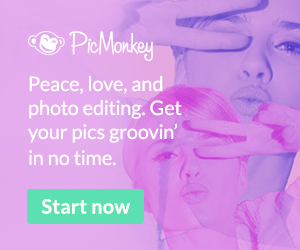 Scroll to the very bottom of this website to find the email sign up! 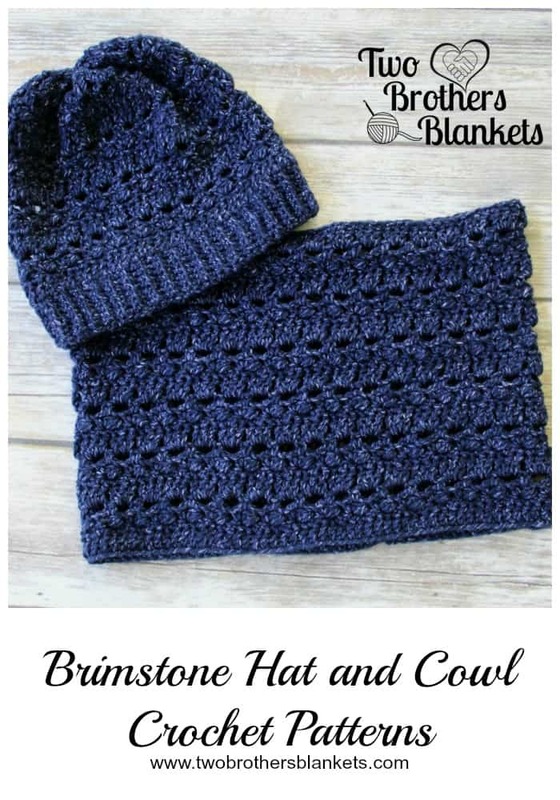 This post- Brimstone Beanie Crochet Pattern- may contain affiliate links, which means if you make a purchase from the links below, I will get a small percentage of the sales at no additional cost to you. Thank you for your continued support! I have officially started the Fall 2018 collection and the Brimstone Beanie is the first of many fun designs I have planned! The Brimstone Beanie comes with instructions for how to make toddler sizes through adult sizes. 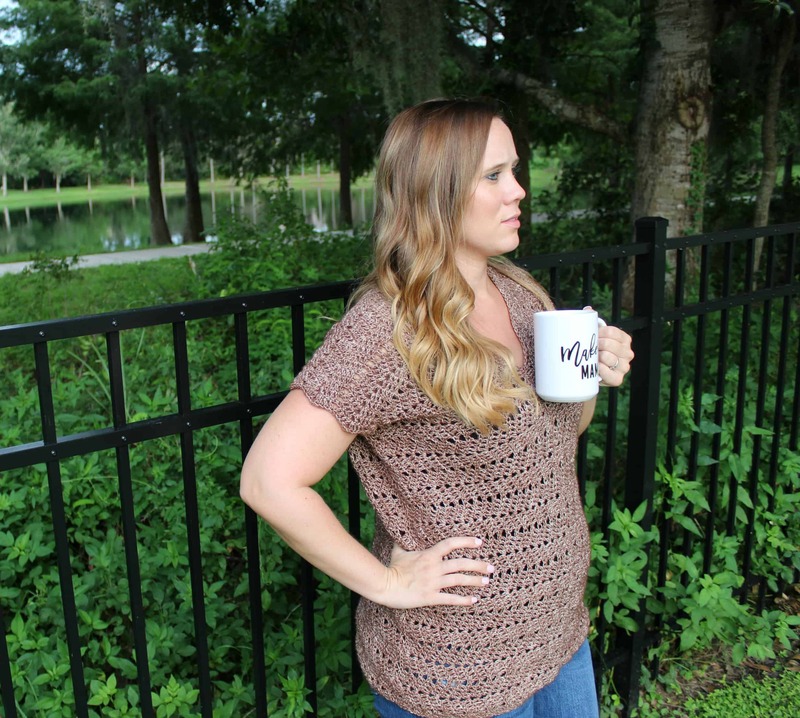 This pattern is an easy to follow, bottom-up design that you will never get bored with because the stitch combo changes each round! I used the new Jeans yarn from Lion Brand Yarns to make this hat. One day while walking through the yarn isle of Michael’s this yarn jumped out at me and screamed “HAT!”. I promise that’s exactly how it happened! 😉 Of course I bought it to see what I could come up with. Once I got it home I started playing with it right away! 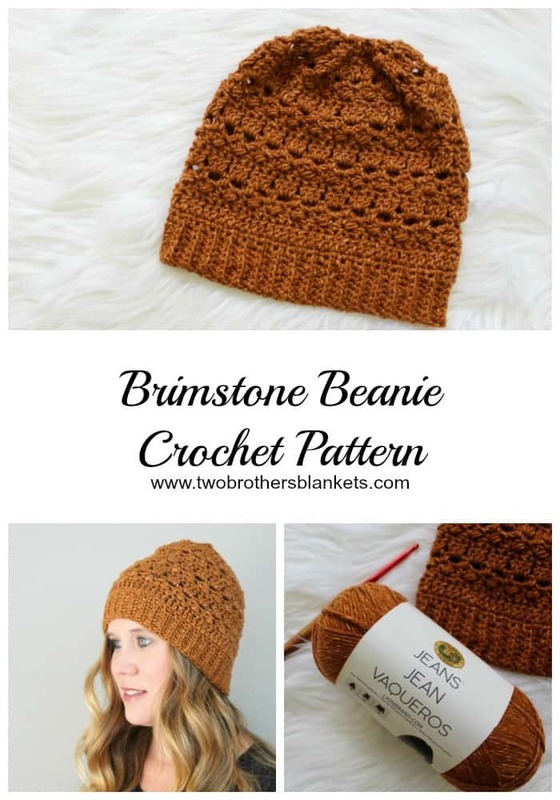 The Brimstone Beanie is what came to be created from this yarn! I really like the Lion Brand Jeans yarn. So much so that I have plans to design another pattern with it, this time a garment! This yarn is very soft and squishy, which is almost always a great thing for yarn. It is on the light side of worsted weight, so be sure to check your gauge accordingly when using it. It comes with 246 yards a skein so I was able to make 1.5 children’s sized hats with just one skein of it. The colors are amazing and every single one has that cool denim feel to it! 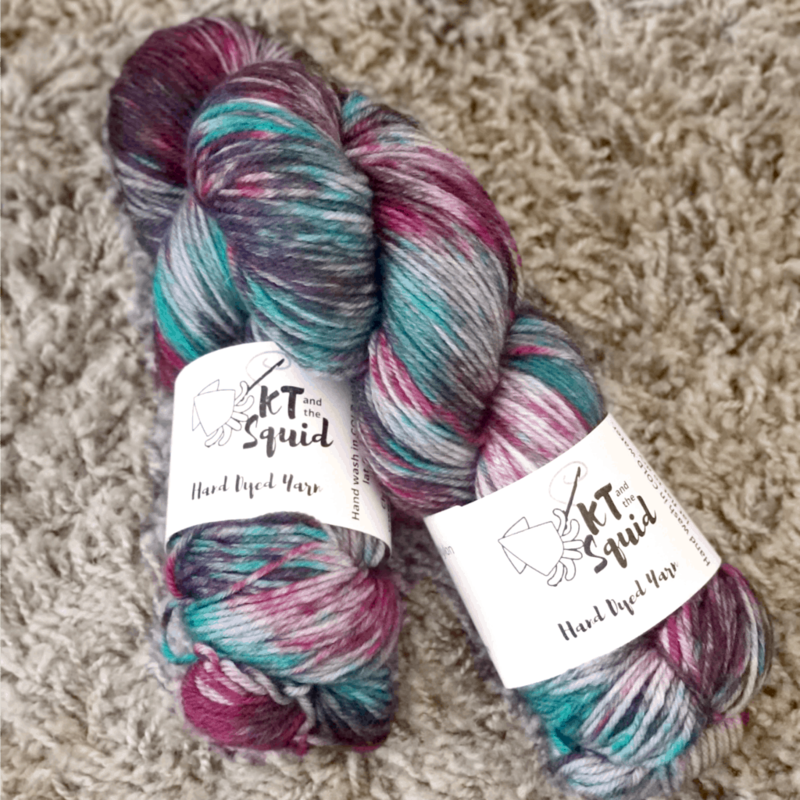 I think the colors really are what make this yarn stand out! The stitch definition shows up so nicely in these colors! I plan to grab some more to make even more Brimstone Beanies! 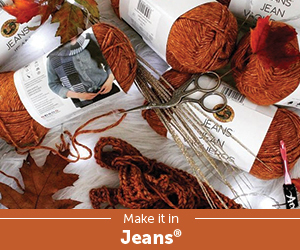 Overall, I am a fan of the Jeans yarn from Lion Brand Yarns! 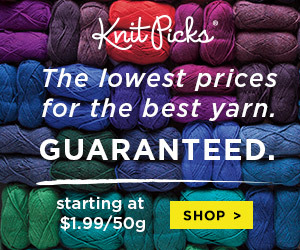 I will recommend this yarn to anyone! You can also purchase the Brimstone Cowl to match! I am so excited to share with you my favorite coffee mug today! I’ve only had it for about a month, but it has surpassed all of the others and become the favorite! It is from the lovely ladies of 3amgracedesigns! You may know them as crochet pattern designers but they also have gorgeous, sturdy coffee mugs in their shop as well! If you visit 3amgracedesigns website you will see that designers, Donna and Michaelene, wear many hats! They are both wives and mothers. Donna runs a preschool! 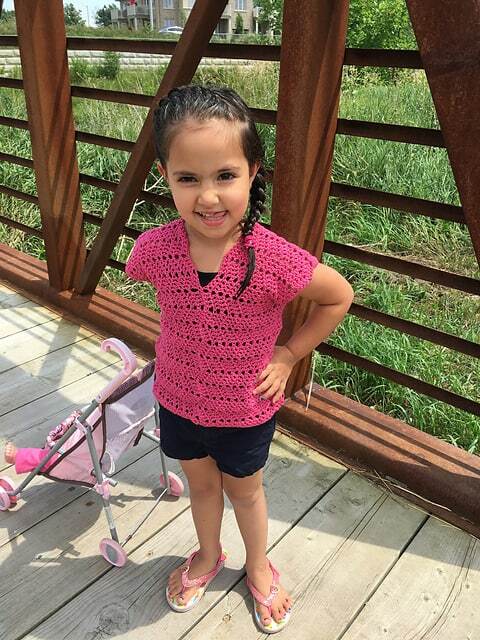 Michaelene also works full-time and volunteers often! 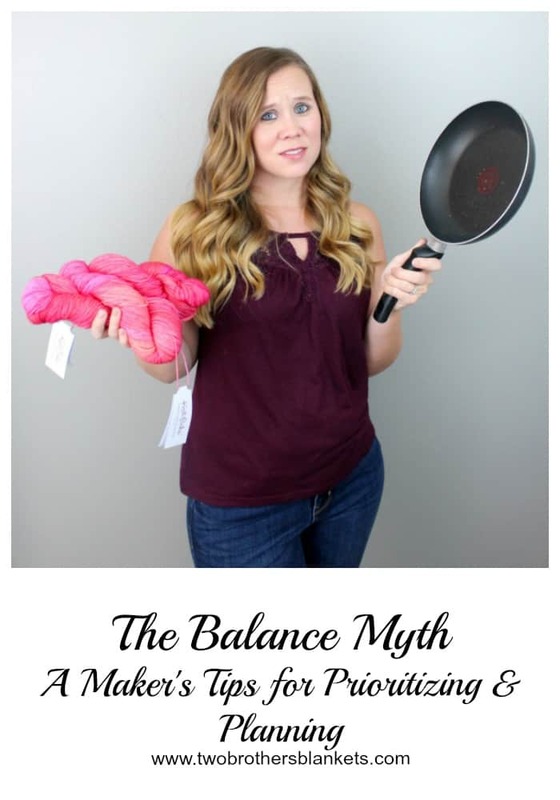 Then on top of all that they blog, run crochet-a-longs, design, and create! I was so excited to have the opportunity to try out one of their Crochet/Maker mugs! There are so many amazing sayings on the mugs and it was so hard to choose just one mug! Some of my favorite sayings include “Created to Create”, “Boss girl”, and “Crochet is Cheaper than Therapy”. I finally decided on “Maker Mama” because it suited me perfectly. I take my role as a mama and a maker, both, very seriously. The mugs that 3amgracedesigns offer are 15oz and both microwave and top shelf dishwasher safe! I absolutely love that because I hate to wash dishes! If something I like can’t go in the dishwasher, I rarely buy it! The mug has held up wonderfully too! I use the mug at least once a week, sometimes more, and it hasn’t peeled or chipped or stained at all! I am left-handed, so sometimes I run into a mug with the design printed on only one side, and of course it’s the side for those holding it with their right hand. Not mugs from 3amgracedesigns! They print the design on both sides so right and left handed people can see the design as they hold it! Each mug is made to order and you can even make special requests! The wonderful ladies at 3amgracedesigns also update their inventory often with fresh new designs! The next mug I plan to get is for my husband. It says “World’s Best Instagram Husband”. He is definitely that! The photos you see on my Instagram grid are usually taken by him so I know that he will love this mug! 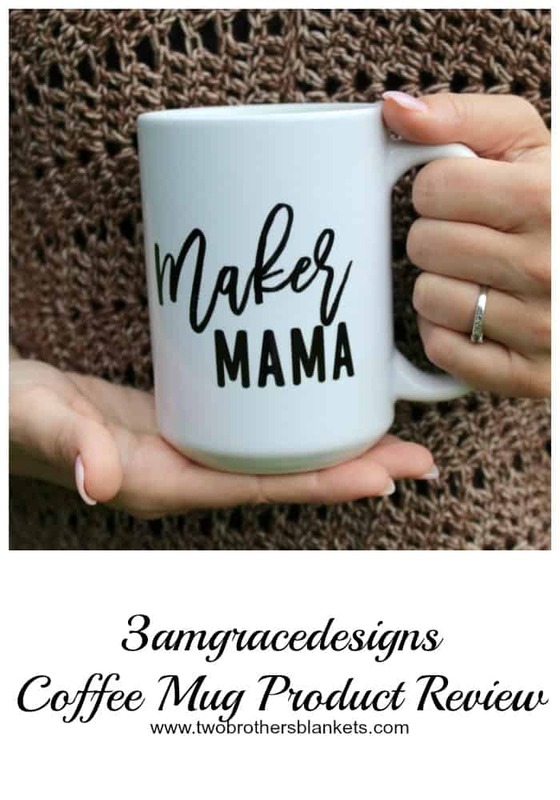 I highly recommend the 3amgracedesigns maker mugs if you are a maker, business owner, crocheter, knitter, or all of the above! These mugs also make great gifts for fellow crafty friends or family! I am so happy to be able to share a coupon code with you, so you can purchase your own maker mug! If you use code ‘TwoBrothers’ at checkout you will get 20% off any mug in the collection! Shop HERE! 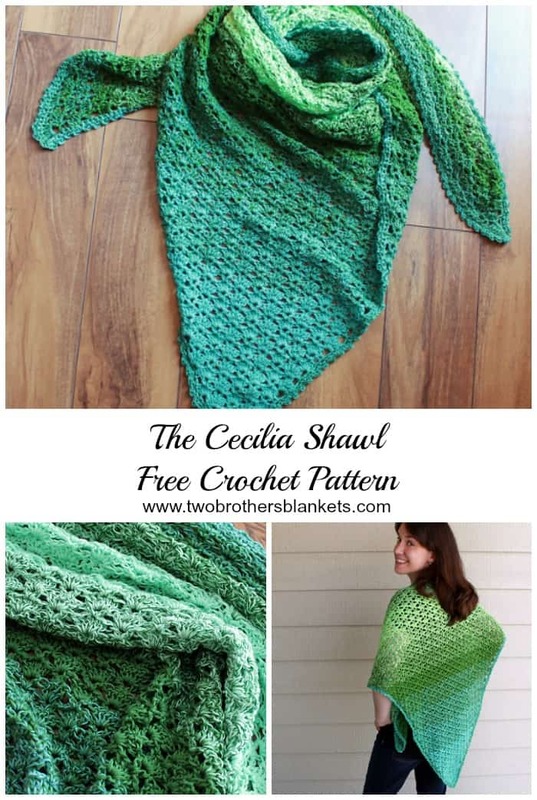 This post- Cecilia Shawl- Free Crochet Pattern- may contain affiliate links, which means if you make a purchase from the links below, I will get a small percentage of the sales at no additional cost to you. Thank you for your continued support! 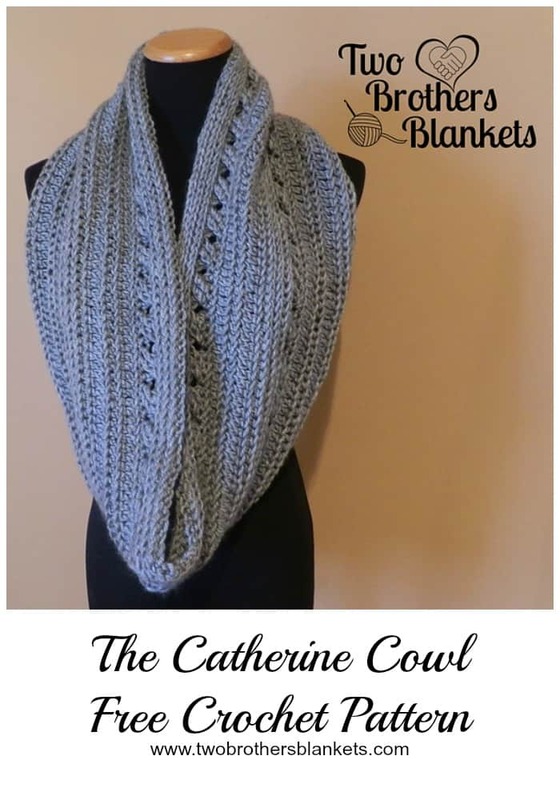 The Cecilia Shawl is light and airy and fun! 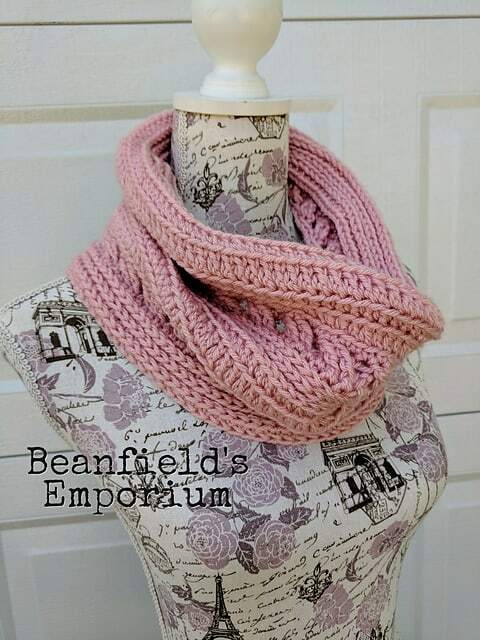 It’s perfect to cover up with on a cool night or even use as a cute triangle scarf! Lion Brand Ombre Life yarn is used in the photos below to make a gorgeous gradient shawl! 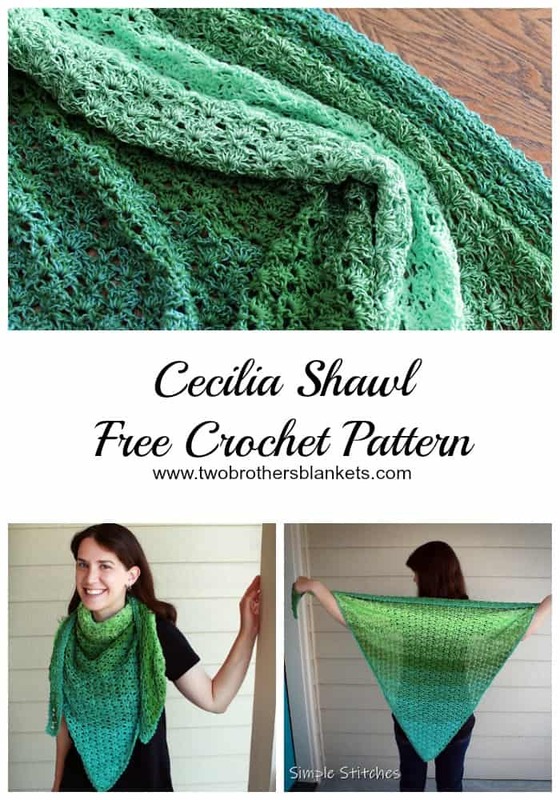 The Cecilia Shawl is a beginner level crochet pattern. 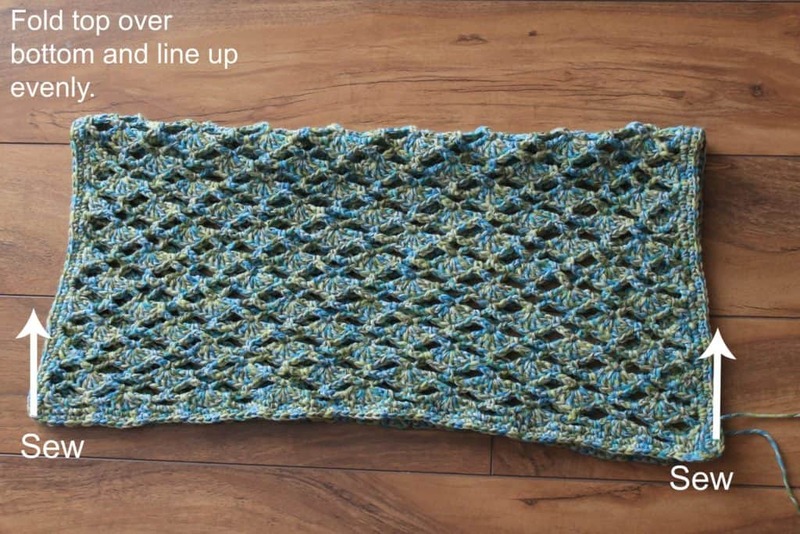 The repetitive stitch pattern makes it quick and fun to work up! Use sport weight yarn for a wonderful drape, or use DKfor a warmer shawl! work for this. 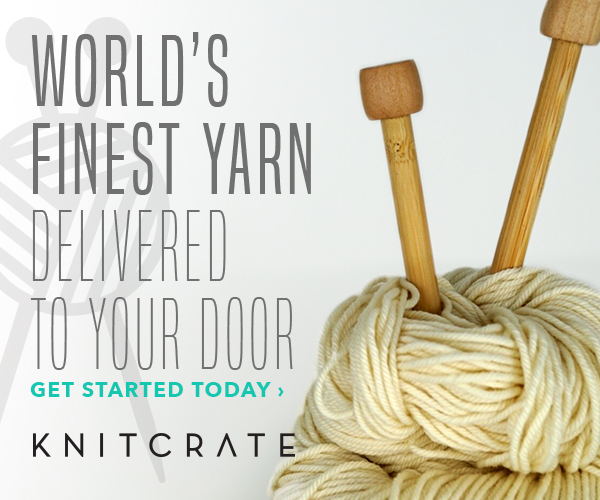 Sizing and yarn amount may vary. or until desired length and width. Round 1: Evenly sc around the entire triangle working 2 sc in each corner, join to 1st st.